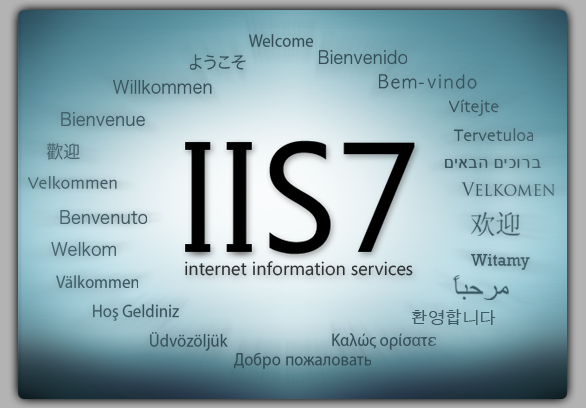 Which version of IIS is running – My blog – Read Me. Know Me. 1) Check from Microsoft support. 2) Regedit –> (HKLM) HKEY_LOCAL_MACHINE \ SOFTWARE \ Microsoft \InetStp\ VersionString value.